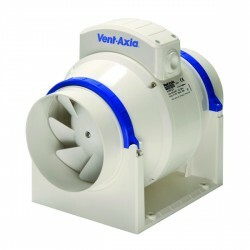 Vent-Axia VASF100B 100 mm Dual Speed Silent Extractor Fan 446658 at UK Electrical Supplies. 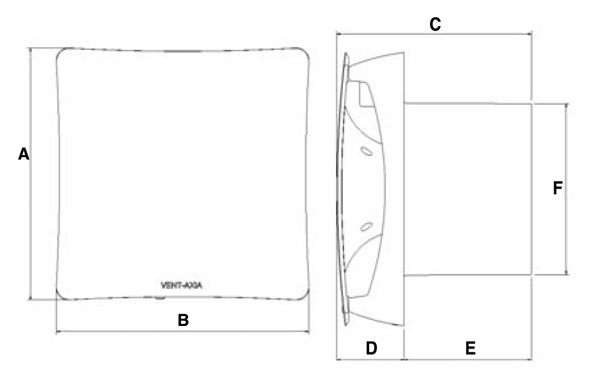 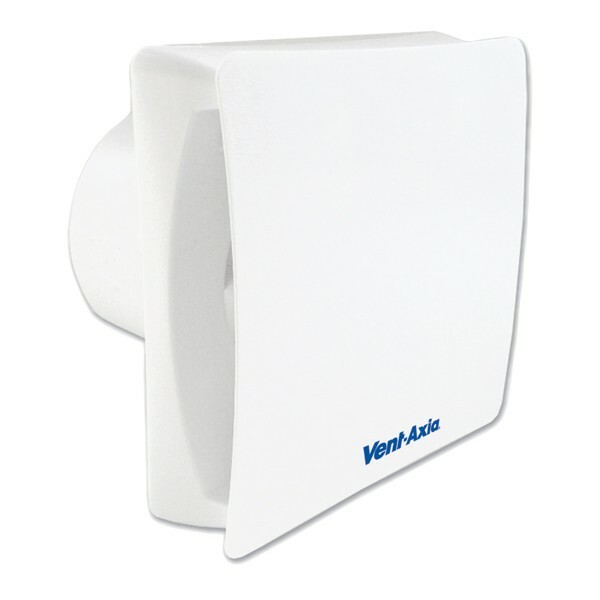 The Vent-Axia Silent fan range is designed to be the quietest fan currently available on the market. 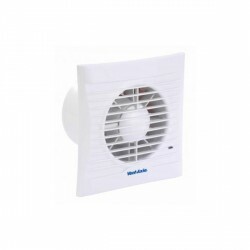 The stylish design provides silent ventilation without compromising on performance.